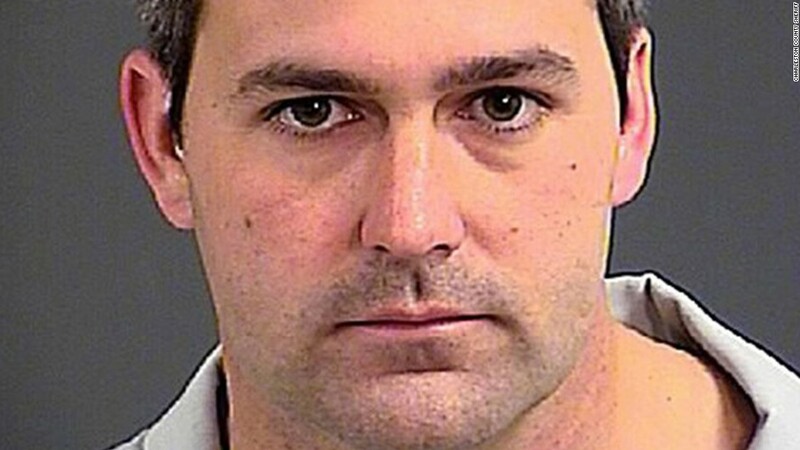 (CNN) A former police officer charged with murdering a black motorist in North Charleston, South Carolina, will go on trial for a second time on March 1, a court has ordered. 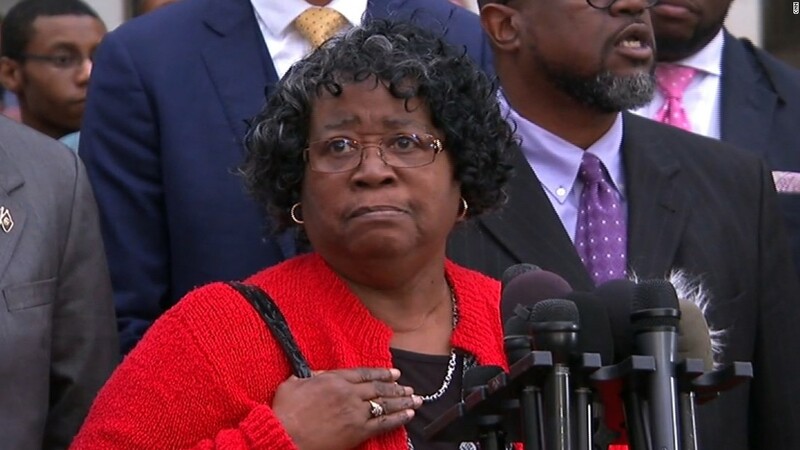 A state judge had declared a mistrial in the case of Michael Thomas Slager, who is accused of fatally shooting 50-year-old Walter Scott, on December 5 after jurors failed to reach a verdict following 22 hours of deliberation. The April 2015 killing was among a string of fatal police shootings of African-Americans that fueled nationwide protests, which became even more visible after the death of unarmed 18-year-old Michael Brown in Ferguson, Missouri, in 2014. The jurors — 11 white people and one black person — were deadlocked several times after the five-week trial. Judge Clifton Newman had also allowed the jury to consider the lesser offense of voluntary manslaughter, meaning the killing happened in the heat of passion. That charge carries a potential sentence of up to 30 years in prison. One juror, in a note, said he couldn’t vote for a conviction and wouldn’t change his mind. Prosecutors said they believed Scott, a father of four, ran after Slager stopped his car for a broken taillight because he feared going to jail if the officer discovered his warrant for unpaid child support. Slager pursued and killed him even though his life was not in danger, prosecutors said. An emotional Slager testified he caught up with Scott and they scuffled before the shooting. 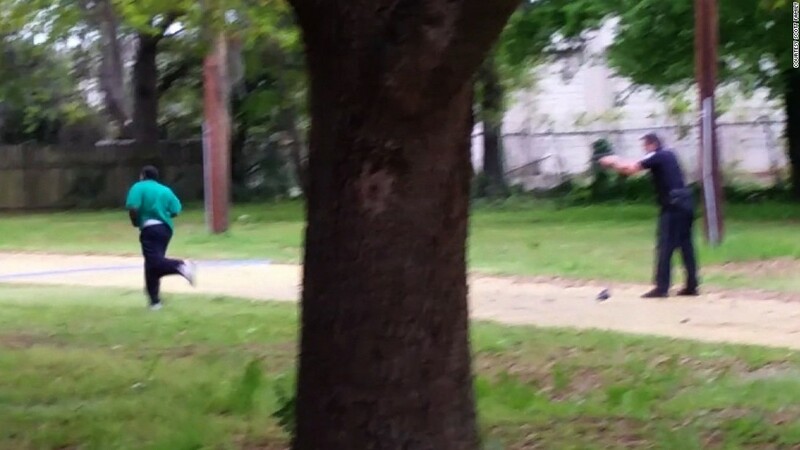 Scott was stronger and wrestled away his Taser, briefly pointing it at him before running, Slager said. Slager argued that even at 18 feet away, Scott still posed a threat to him and could have turned around and charged him. Prosecutors contended there was little physical evidence of a struggle. There are no degrees to a murder charge in South Carolina. If convicted, Slager faces 30 years to life in prison. In the last trial, Judge Clifton Newman also allowed the jury to consider the lesser offense of voluntary manslaughter.